This very handy device will charge your smartphone and also provide storage for all your data. Yes, this SanDisk device is able to solve two of the biggest problem’s iPhone owners are faced with and that’s battery life and storage. 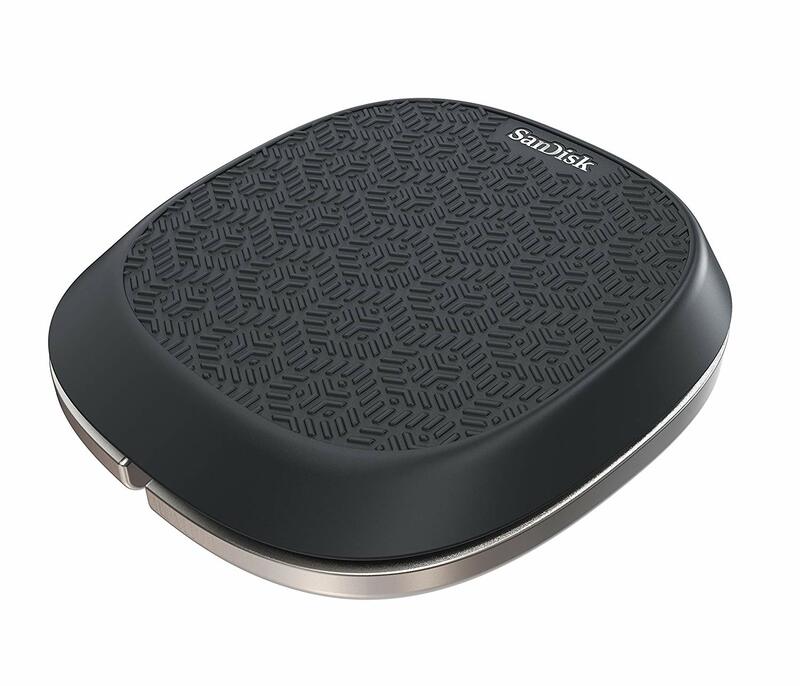 The SanDisk iXpand Base Backup Charger has up to 256GB of storage capacity that’s totally safe and secure. 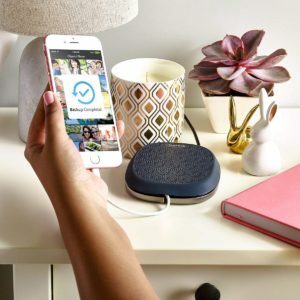 You just simply plug it into your smartphone and open the SanDisk app where it will then go through all of your media and automatically back up your iPhone’s photos, videos and contacts every time you charge. The app also allows you to organize all your content. 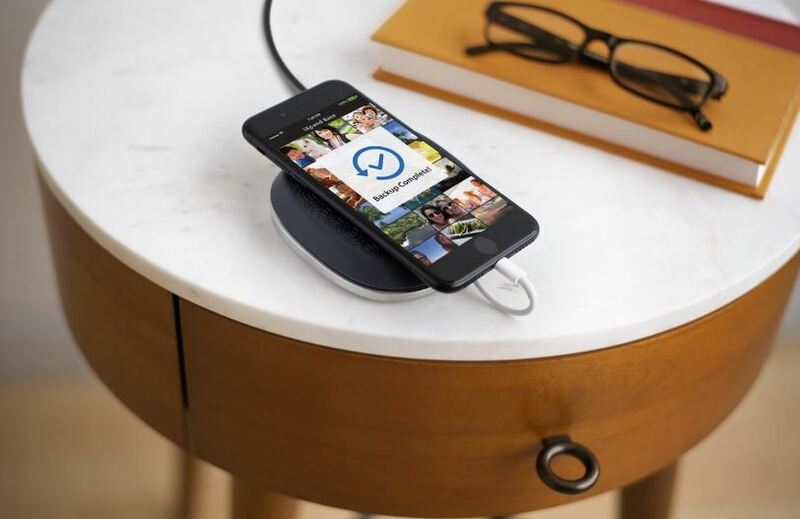 It has a built-in Lightning cable to provide Fast-charging so you can effortlessly charge compatible Apple devices like the iPhone 5 and newer. When users buy our independently chosen editorial picks, we may earn commissions to support our work. © 2019 Your Tech Space.com. All rights reserved.